Tyler Perry Studios is investing around $100 million to build a movie and television studio in our neighborhood that is projected to open in late 2017. The Atlanta BeltLine’s Westside Trail is projected to open in summer 2017. 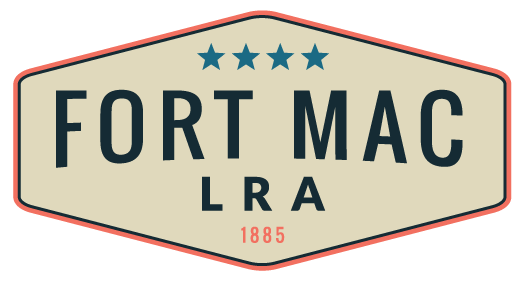 Fort Mac LRA is taking strategic steps to attract development to Fort MacPherson. These significant changes are creating an environment in which MARTA will be well positioned to attract developers to vie for the opportunity to create high density, mixed-income, mixed-use development around Oakland City Station. 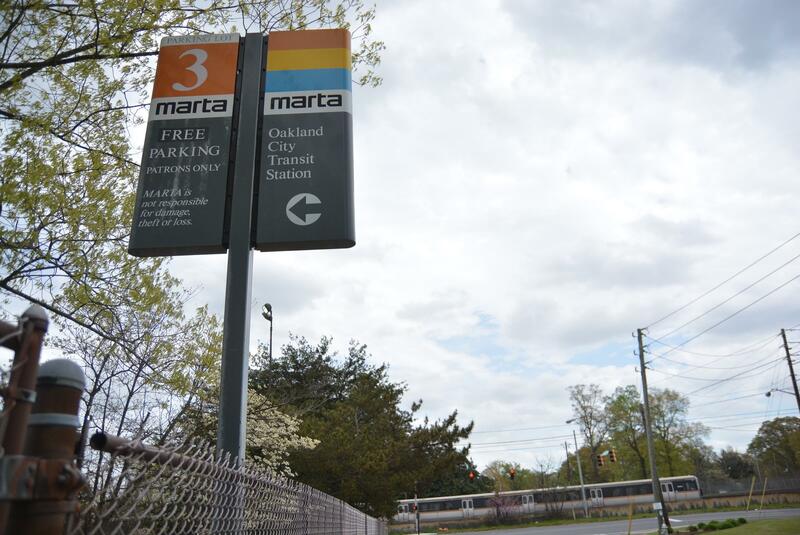 MARTA announced they would suspend an ongoing RFP process to identify a development plan for the Oakland City MARTA station. In an area that is so eager for redevelopment, some impatience is understandable. But we concur with MARTA that this is in the long-term best interest of our southwest Atlanta neighborhood. The request for proposal did not reflect the level of density that we should reasonably expect in the area around the station in the not too distant future. So we are pleased with the patience MARTA is demonstrating in suspending an RFP process to identify a development plan for our neighboring MARTA station. The time for long-anticipated development around the Oakland City station is near.